A bit of a confusing grammar point in English is knowing when to use a gerund or infinitive after a verb. 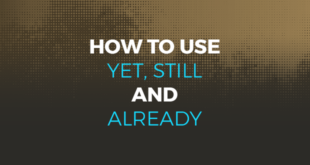 In today’s blog post we are going to look at different examples of when we need to use a gerund after a verb. In English the use of a gerund after a verb does not have a clear rule but actually depends on the verb that comes before. These are just some of the verbs that require using a gerund after them but there are a lot more. It would be impossible and impractical to try to learn them all at once. If a few are learnt little by little then it will make it much easier. 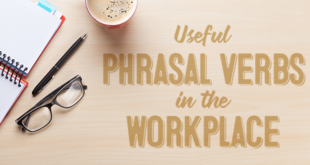 In addition to verbs which are followed by gerunds, there are also set expressions which need to be followed by gerunds. 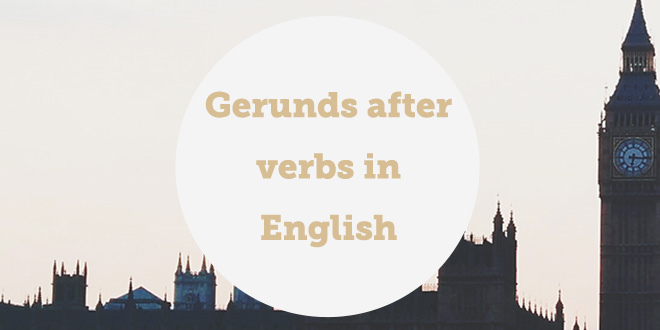 As explained, there are many verbs which are followed by another verb in the gerund form. As it depends on the first verb, the best way is to learn them little by little. Remember that if you would like more information on this grammar point, you can sign up for free to ABA English and check out unit 112. If you want to know your level check it here! Do you dislike learning gerunds? 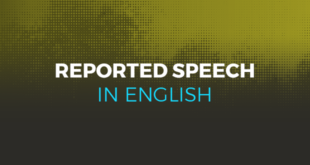 @abaenglish wants to help!